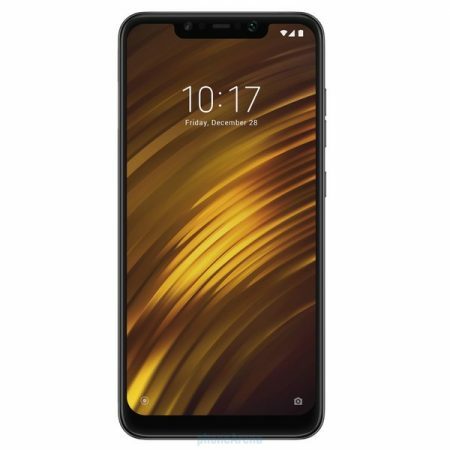 Home » Xiaomi » Xiaomi Poco F1 Advantages, Disadvantages, Review – Very Aggressive Pricing !! Xiaomi Poco F1 high-end smartphone launched into the market. 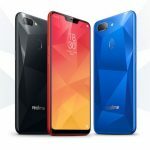 So, check out Xiaomi Poco F1 advantages (Pros), disadvantages (Cons), problems and drawbacks/defects before purchasing. Currently, it is available on online shopping sites like Flipkart, Amazon to buy. 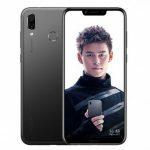 Xiaomi Poco F1 comes with latest Android OS, v8.1(Oreo). It offers 6.18-inches IPS LCD capacitive touchscreen with a good screen-to-body ratio of 82.2% and Multitouch in it. Its display has good pixel density for its full HD+ resolution(~403 PPI) with 18:7:9 aspect ratio. The display is protected by Corning Gorilla Glass(unspecified version). It is built with glass front that is made up of Gorilla Glass and surrounded by the plastic body. The device is heavy to carry with 180g and 8.8 mm in thickness. Xiaomi Poco F1 has equipped with powerful Qualcomm Snapdragon 845 Chipset and the performance is very smooth with no lags. It encompasses with Octa-core processor and Adreno 630 GPU. So gaming performance is stunning. Brings an internal memory of 64/128/256 GB and expandable memory is supported up to 256 GB(uses SIM 2 slot). It offers Dual 12 MP (f/1.9, 1/2.55″, 1.4µm, dual pixel PDAF) + 5 MP (f/2.0, 1.12µm, depth sensor) rear camera with additional features like Dual-LED flash, HDR, panorama. It offers 20 MP front-facing camera with additional features like f/2.0, 0.9µm, HDR. Supports quad HD video recording at 2160p@30fps, 1080p@30fps (gyro-EIS), 1080p@240fps. It has the battery capacity of 4000 mAh(Non-removable) which is good for heavy usage. Supports Fast battery charging 9V/2A 18W(Quick Charge 3.0). Supports sensors like Infrared face recognition, Fingerprint (rear-mounted), accelerometer, gyro, proximity, compass, barometer. It offers great loudspeakers with Stereo speakers. It is available in Graphite Black, Steel Blue, Rosso Red, Armored Edition with Kevlar colors to choose from. Xiaomi Poco F1 supports additional features like Active noise cancellation with dedicated mic, aptX HD. You can’t stream HD videos on Netfilx, Amazon prime video etc.. There are some software buy. We hope to fix them in future software updates. Xiaomi Poco F1 smartphone comes with superb features & performance for its price. It excels in all the departments, It offers great value for the 20k price. we suggest grabbing this mobile if you are looking for a good flagship mobile. Huawei Honor Play Advantages, Disadvantages, Review - Super Value !! Oppo Realme 2 Advantages, Disadvantages, Review - Not Great ! !